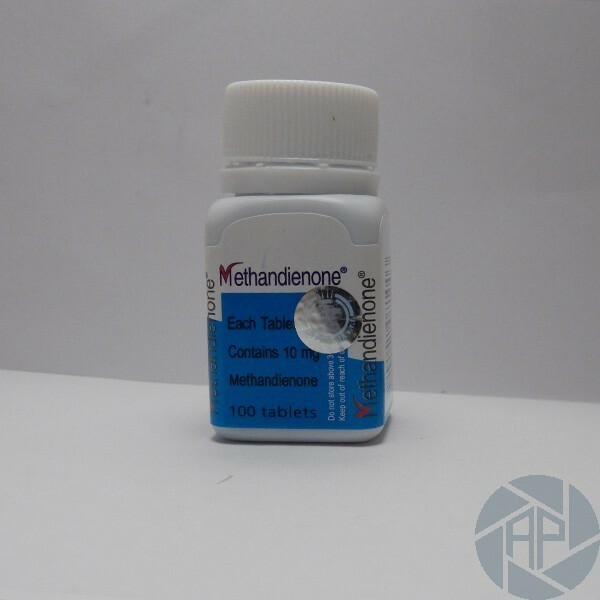 Methandienone has its characteristics that are associated with your intake. Firstly, before starting to receive it, you should consult a doctor and undergo a medical examination, especially for the presence of any disease of the cardiovascular system. Also, other characteristics of the drug is that little by little, with their reception and admission into the body, the person gets used to it and adapt. Therefore reducing their effectiveness. To avoid this unpleasant moment, the dose should be divided at the beginning of the course, at minimum dose and increase gradually. Experts also recommend taking the medication to break into several pieces. The optimal timing of receipt of the first part of the preparation is the morning until 9 am, and the second part of the evening until 9 pm. Optional - divide the only two strictly drug. Very often some athletes share the drug in three or even four parts of the day. This will not affect its effectiveness, however, may be the most convenient and preferred for some bodybuilders option. The optimal period of administration of the drug for beginners is considered to be 3-4 weeks. It is important to remember that the drug significantly strengthens appetite so that their intake is better done before meals and lunch nutritional supplement rich in basic building material. The optimal dose of the drug is that it is 20 to 25 mg per day. This figure is somewhat lower than the similar preparations. This is mainly due to the effect of the body addiction to drugs and the fact that it is compelling. Women bodybuilders can use the preparation, but in this case, the dose must be 5 to 15 mg per day. Professional bodybuilders can increase the daily dose of up to 100 mg. Since the drug is a very powerful, it should be possible to welcome carefully to avoid potential side effects. The most common side effects are manifested by taking the drug are nausea, dark urine, fatigue, vomiting and sleep disorders. In the case of overdose, it can be toxic to the liver.